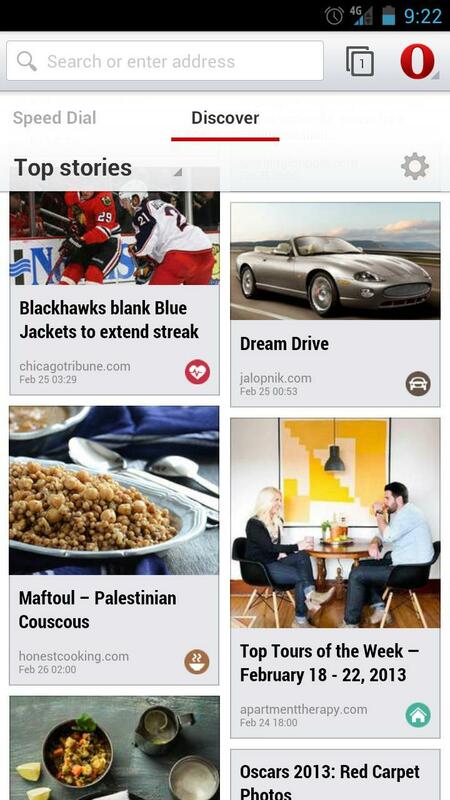 Opera Software announced on Tuesday that its Opera browser is now available as a beta download for Android devices. The release includes several features, including a Discover option that allows you to browse popular articles across various categories such as news, sports, technology and more. A “Speed Dial” bookmark feature has also been revamped for better organization through folders, too. 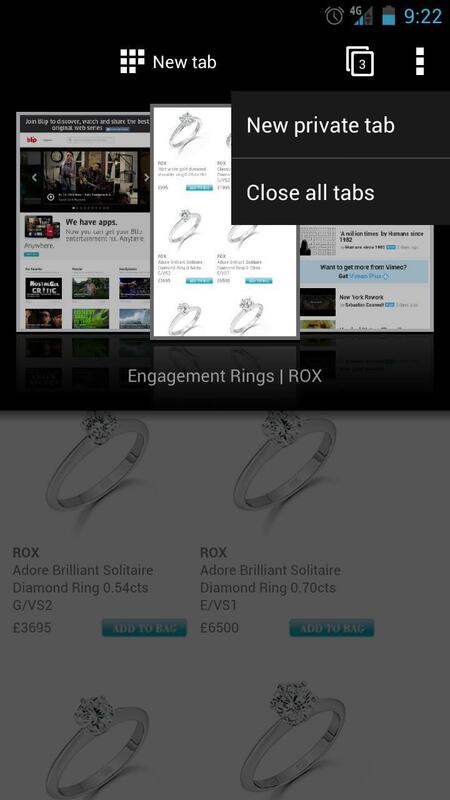 Other features include tabbed browsing and an offline mode for saving articles to read later. 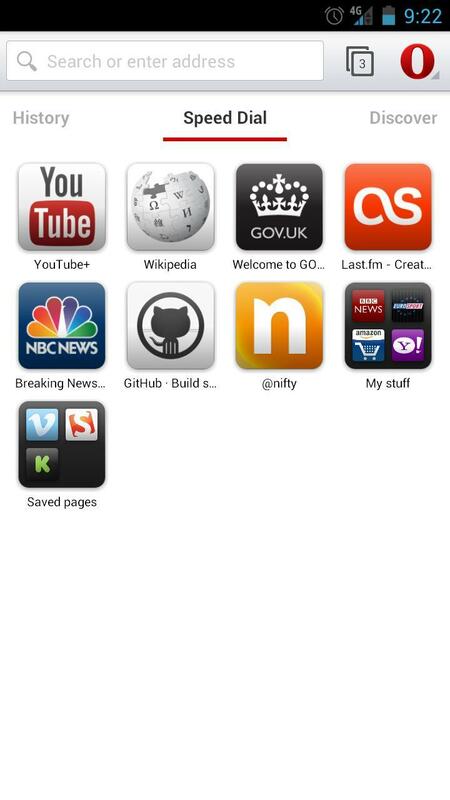 Opera made its name on Symbian and Windows Mobile as a browser that could perform relatively well without the need for a blazing fast connection. The company said it’s continuing that mentality with a new “Off-Road” option that builds off of its older Opera Mini browsers to provide better surfing options when networks are slow. 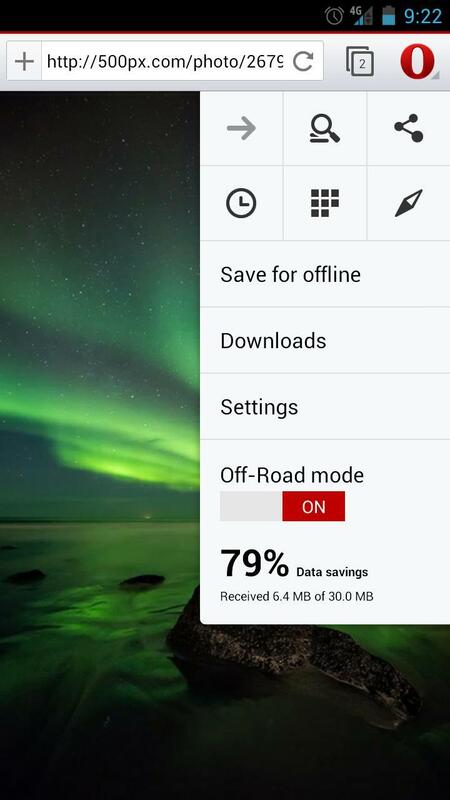 Opera beta for Android is available for free from Google Play now.